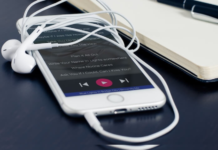 5G-E network in Smartphones : 5G finally here? 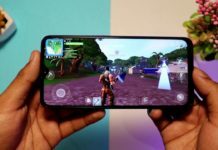 AT&T, one of the leading mobile network carrier started showing 5G-E networks in some of the phones from Samsung and LG. Though none of them supports 5G as of now. 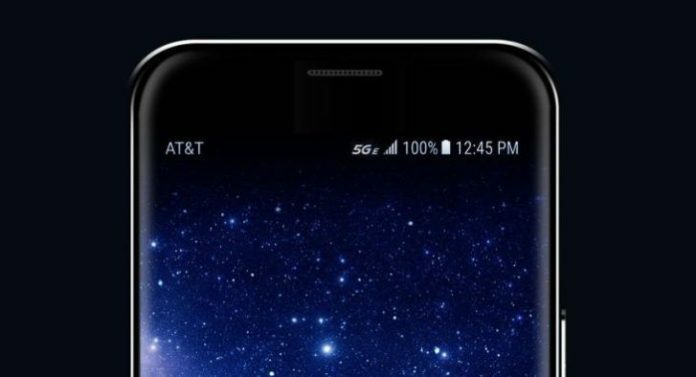 As per the leaks, three smartphones Samsung Galaxy S8 Active, LG V30, LG V40 when connected to AT&T’s LTE network, showed 5G-E in some portions of its coverage. 1 What does the “E” in 5G stands for? 2 Is 5G-E faster than LTE? 4 The reaction of other market competitors? What does the “E” in 5G stands for? The “E” stands for “Evolution” but is intentionally made really small to reduce significance. Whereas, the “E” is the sole proof that the network isn’t real 5G. Is 5G-E faster than LTE? Yes. 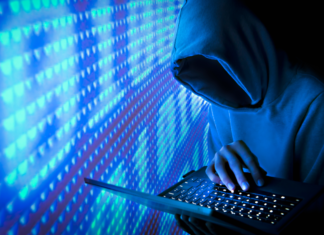 Those areas have faster network speed with some boosting technologies implemented by AT&T. But that doesn’t make the network 5G. That is just a faster LTE. The reaction of other market competitors? 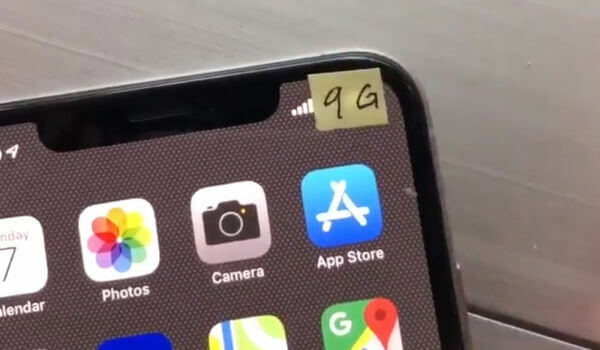 T-Mobile, however, mocked them on Twitter: “Didn’t realize it was this easy, brb updating.” It wrote under a video showing someone simply taping a “9G” sticker onto an iPhone. 5G isn’t a faster 4G as it has been mostly from 2G->3G->4G. It’s a completely different segment and 5G-E is not 5G no matter how the marketing is! 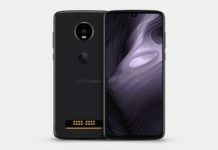 Next articleOppo Poseidon Leaks, spotted on Geekbench. Great Article ! Interesting Article As Like Your Videos On YouTube. Keep Posting Such Interesting Articles.